YIFAN MAI identifies as a queer cis-male Chinese-Singaporean. Currently, he is a software engineer at Coursera, an education technology company. Growing up in Singapore, Yifan felt very disconnected from his queer identity. Because of state censorship and a culture of shame, it was impossible to find representations of LGBTQ people in the media or have real conversations about LGBTQ issues. While Singapore had some LGBT groups, there weren’t any youth groups that he could participate in. This meant he did not have any vocabulary to describe his identity or experiences. 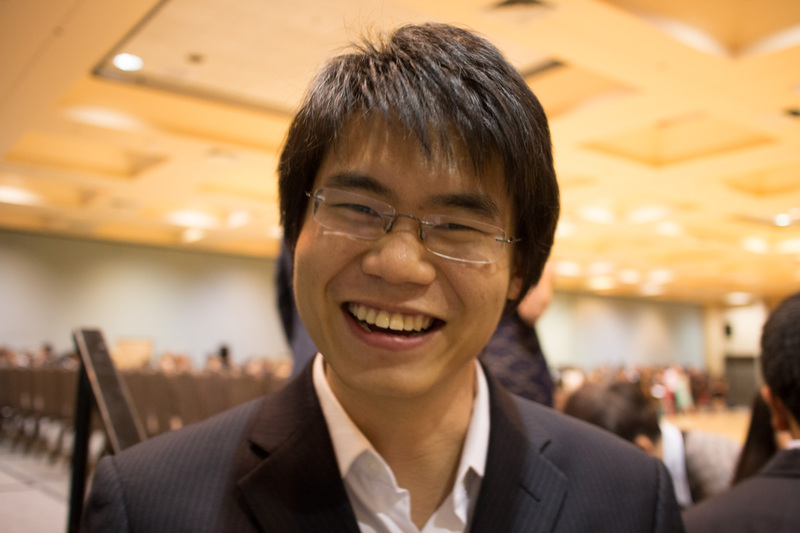 Yifan received most of his political education during college, mostly through informal participation in student groups, panels, conferences, and activism. 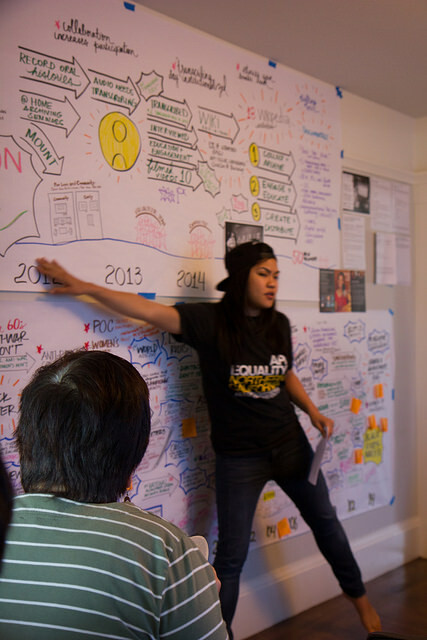 During his last quarter, Yifan took a class on LGBT history in the United States, which was very influential. After the class, he felt much more connected to LGBT histories, especially narratives that don’t fit into the Stonewall mythology in popular culture. 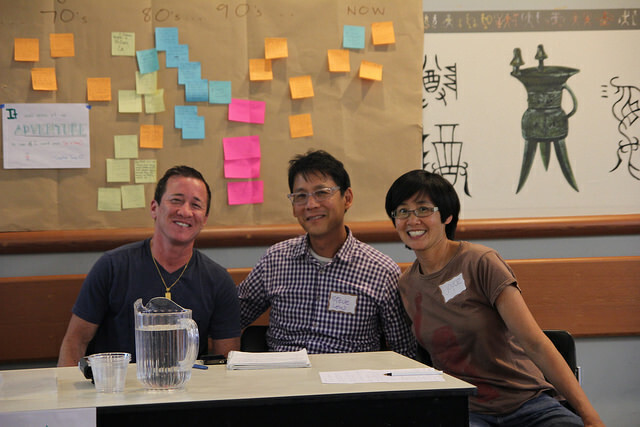 Yifan was involved in a few LGBT groups while at Stanford University including Queer & Asian, the Stanford LGBT oral history project, and SOSAS (Safe and Open Spaces at Stanford) – a group of student panelists who would speak about LGBT issues in freshman dorms, fraternity and sorority houses, and campus events. His experience with SOSAS helped him realize that storytelling could be an empowering and liberating experience. Outside of LGBT issues, Yifan is also interested in issues about equity in education. He helped teach introductory computer science classes and workshops for middle-school and high-school students. Yifan volunteers with API Equality – Northern California as a Data Coordinator for the Dragon Fruit Project because he wanted a space explore his activism around race, gender, and sexuality by contributing his technical skills. Coming SOON: Yifan and our Data Committee will be launching a Dragon Fruit digital portal by the end of the summer to disseminate LGBTQ API histories! Yifan hopes the Dragon Fruit Project’s outreach and educational efforts will make a tangible impact on people’s lives. He also hopes that LGBTQ APIs will transcend beyond identity politics and build solidarity with other social justice movements. One of Yifan’s most memorable moments with APIENC was when he heard Steve Lew’s talk at a Dragon Fruit transcribing day last summer. He also enjoyed the Dragon Fruit intergenerational brunch where he got to see a visual timeline that gave him a powerful sense of LGBTQ APIs’ place in history! See more here. Fun facts? Yifan is named after a chemical element: Vanadium, number 23. His mother was a high school chemistry teacher when she named him. Yifan is also a fire performer in his spare time! This entry was posted in frontpage, Volunteer Spotlight by API Equality - NC. Bookmark the permalink.